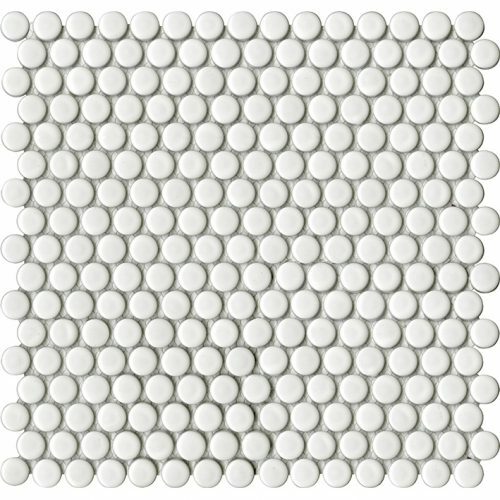 Porcelanosa Air Dots White Matt 31 x 32.4 cm – A decorative ceramic mosaic featuring a uniform circular pattern with a White Matt finish. 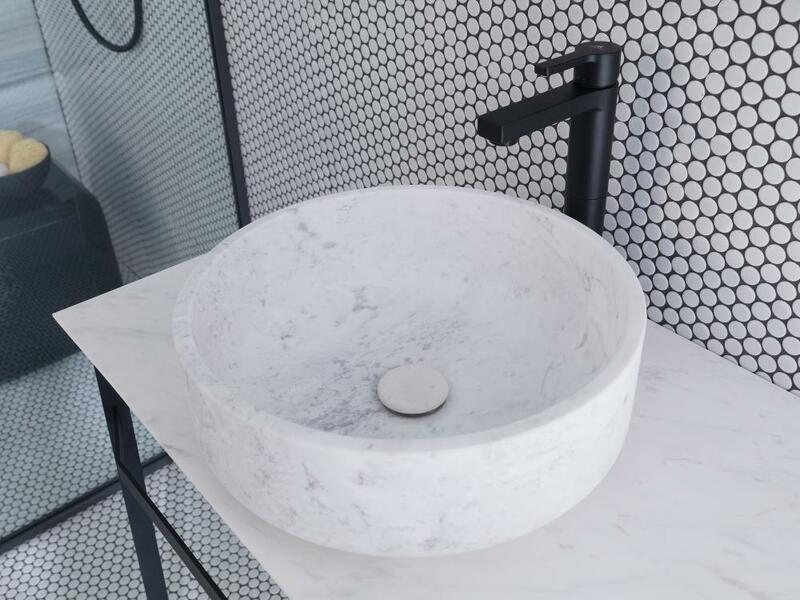 Suitable for use on internal walls, external walls, shower floors and shower walls. 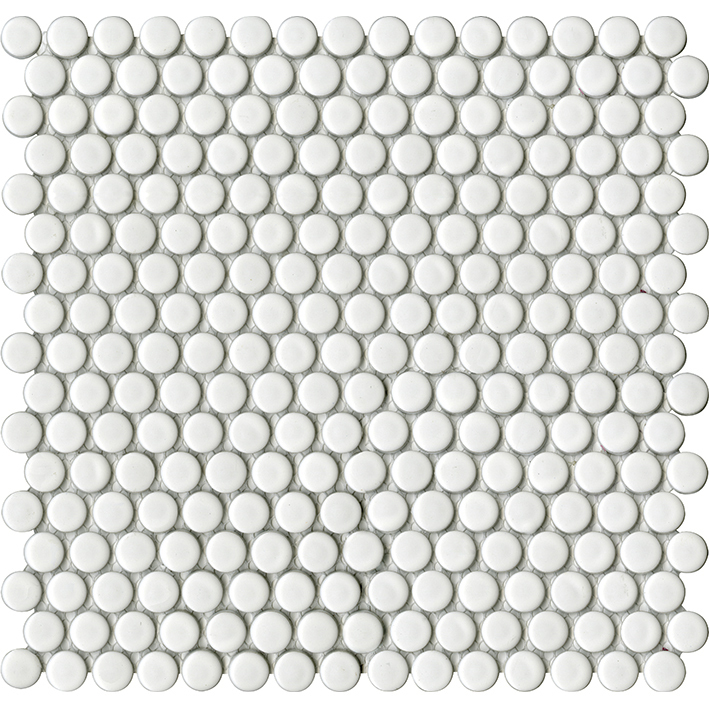 To discuss Porcelanosa Air Dots White Matt price, availability and current promotions, please call us on 0121 270 8808.